As the festive season gets underway, this seems as good a moment as any to look back over the past year and pick a few of our highlights for 2018. 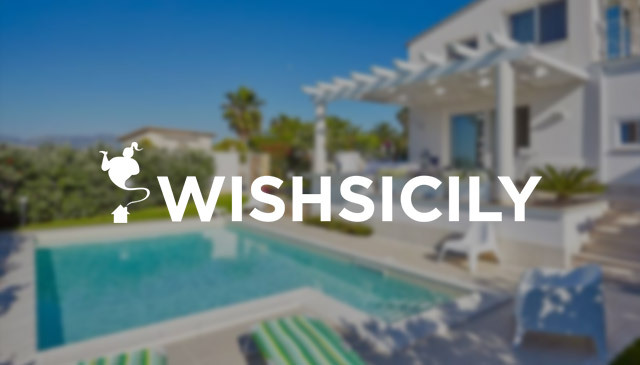 As in previous years, we’ve continued to add new villas in Sicily over the course of the year so those who were a little late off the starting block were still able to find what they wanted. 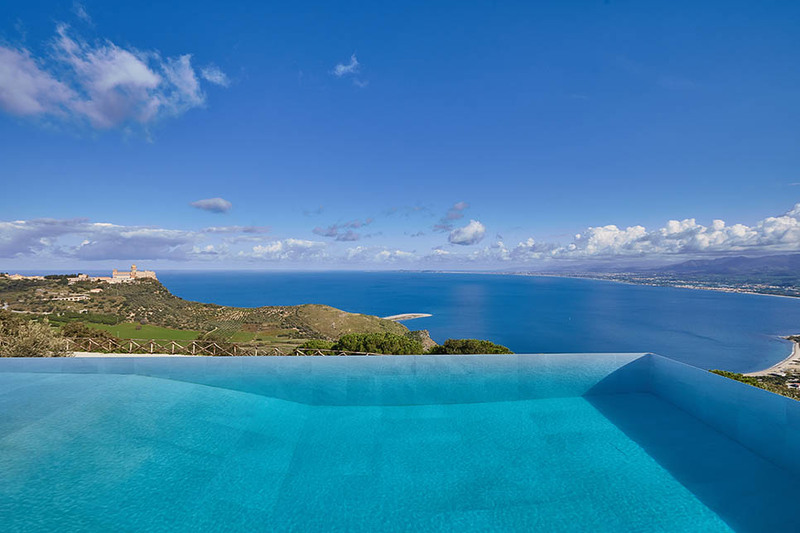 Not surprisingly, one of the main priorities for most of our guests is a private pool and in fact, over 80% of our properties do have a pool and of those that don’t, nearly all have direct access to the sea. 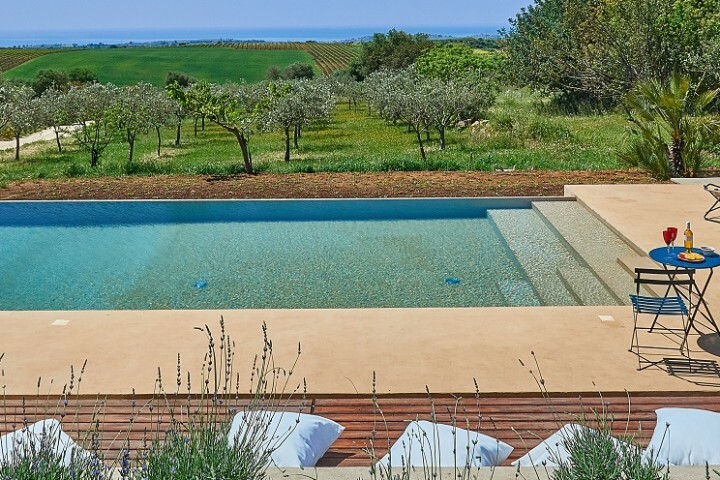 Needless to say, the two new villas this year with chlorine-free pools, Villa Rebecca and Casale Arezzo, have proved to be very popular. In terms of location, we feel we’ve pretty much got it covered! Our villa collection now extends from Menfi in the south west of the island where Casa Maoma looks out over a landscape of olive groves and vineyards, to the north east where Villa Dionisio has an extraordinary outlook directly across the Tyrrhenian coast to the Sanctuary of Tindari. 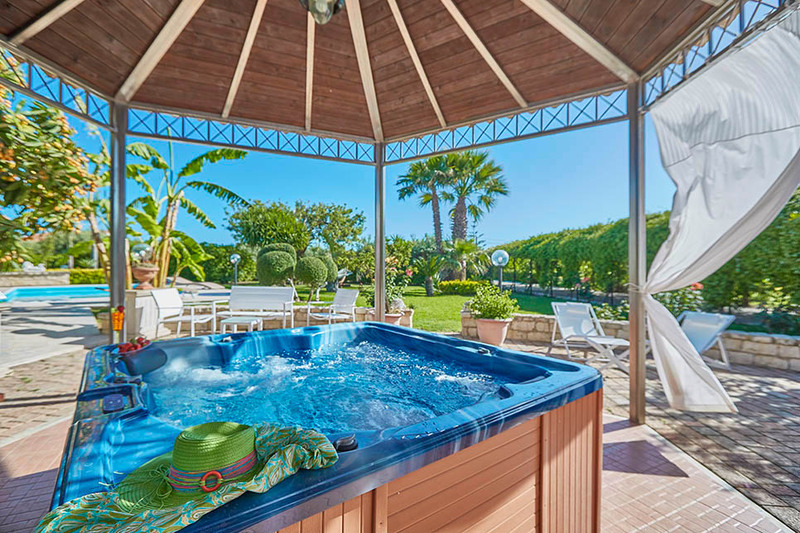 We love hearing back from you, whether it’s to comment on our service, or let us know how helpful the villa owners have been and whether the villa has matched up to your expectations. 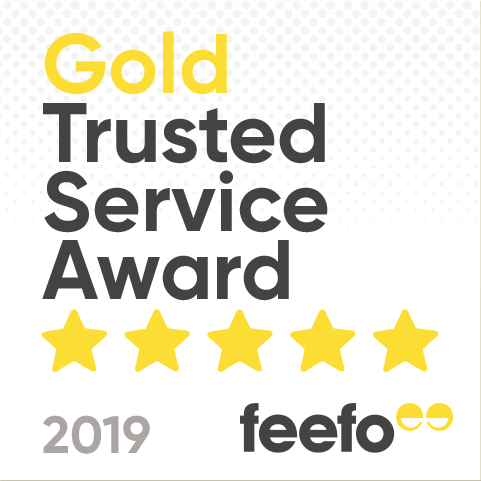 Happily, the vast majority of our villas are consistently given a 5* rating but just as important to us as the overall rating are the helpful comments and insights you give us. We love hearing how our owners have been the perfect hosts, sharing a little taste of Sicily with you. Edible Sicilian treats always seem to go down well but great local tips are also very welcome! 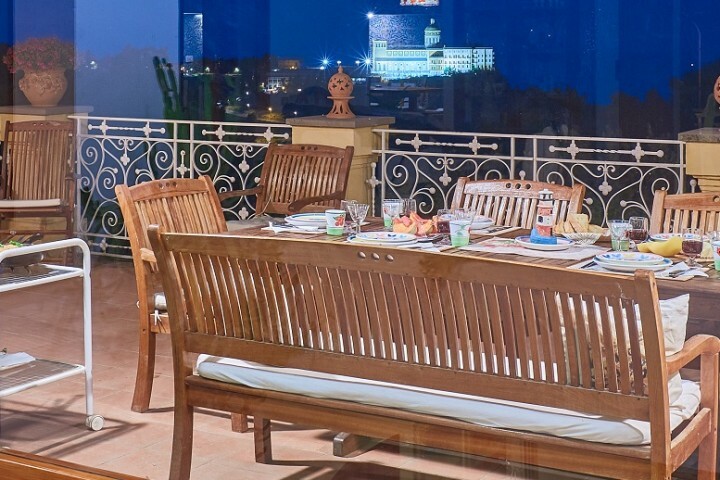 From what we’ve seen, our guests are increasingly on the lookout for new experiences. Walking excursions, city tours and sailing trips are all popular as are guided tours of some of Sicily’s ancient sites. 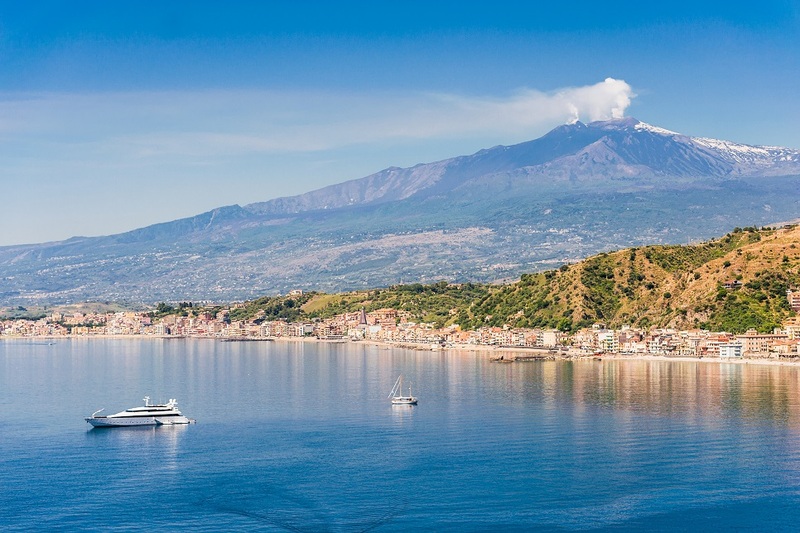 On the foodie front, street food tours of Palermo or Catania are in constant demand but cooking classes and wine-tasting, particularly on the slopes of Mount Etna, come a close second. In fact experiencing authentic Sicilian food is a big part of most of our guests’ holidays and one of the favourite ways of doing this is by booking a private chef. It’s not just our guests that are talking about us – the UK press is too! Over the course of the year, we were included in several articles in the Times. 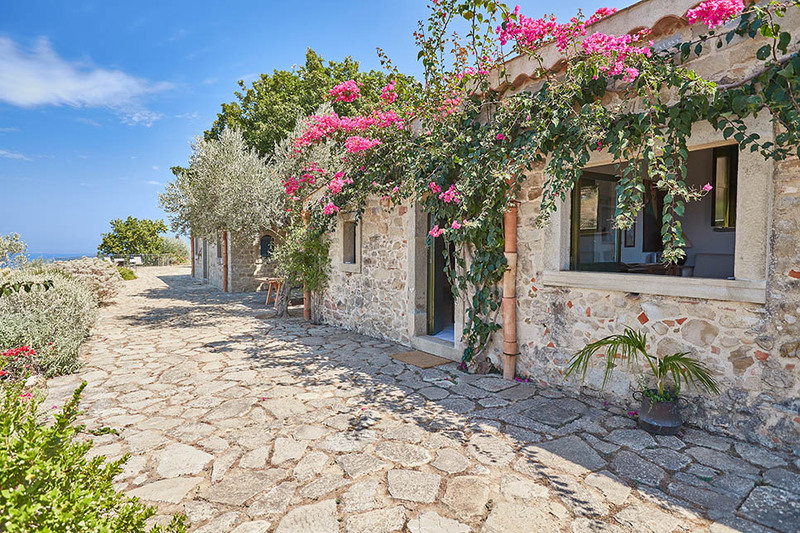 Our lovely Casetta Mola was listed as one of the top 50 holidays in Italy and we were also featured in articles dedicated to the 50 Best Villas in the Med and the 50 Best Budget Holidays. 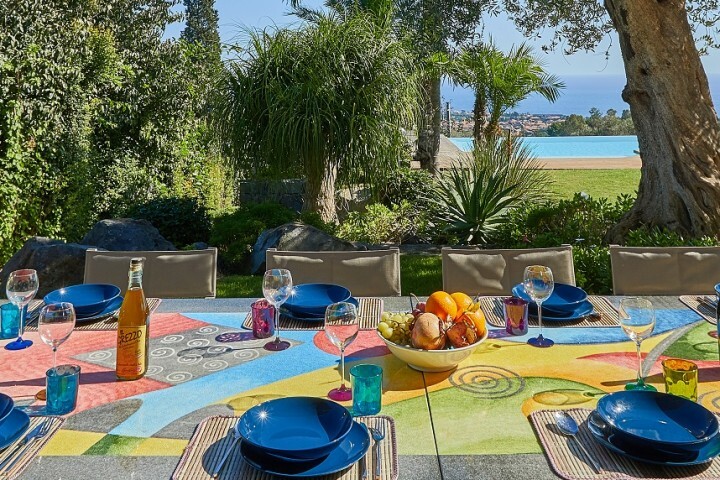 We were thrilled when the Daily Telegraph’s excellent Family Holiday Guide featured two of our villas and we were also included in articles in The Sun, House Beautiful, Prima and Hello magazine.